Don't be fooled by the small size of this little guy. It might be a small package, but it's abilities are guaranteed. 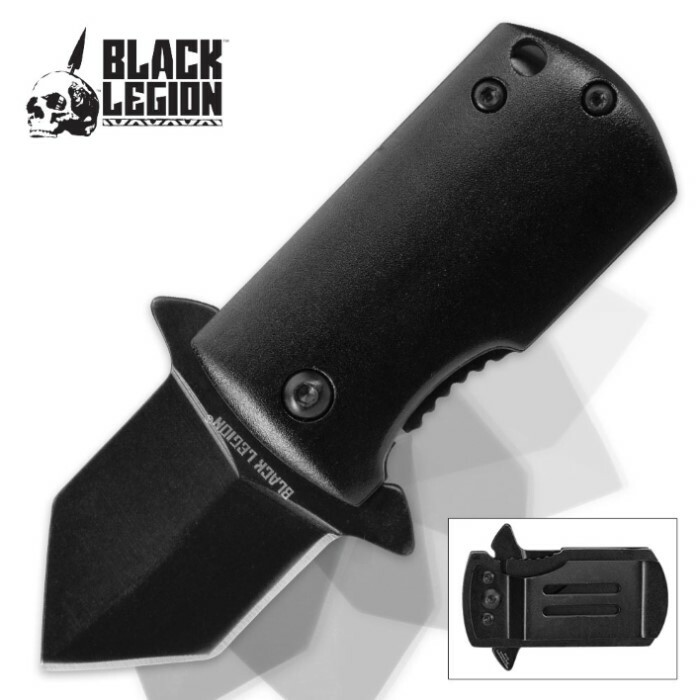 The 1-1/2" stainless steel blade features a piecing tanto point and razor-sharp edge. 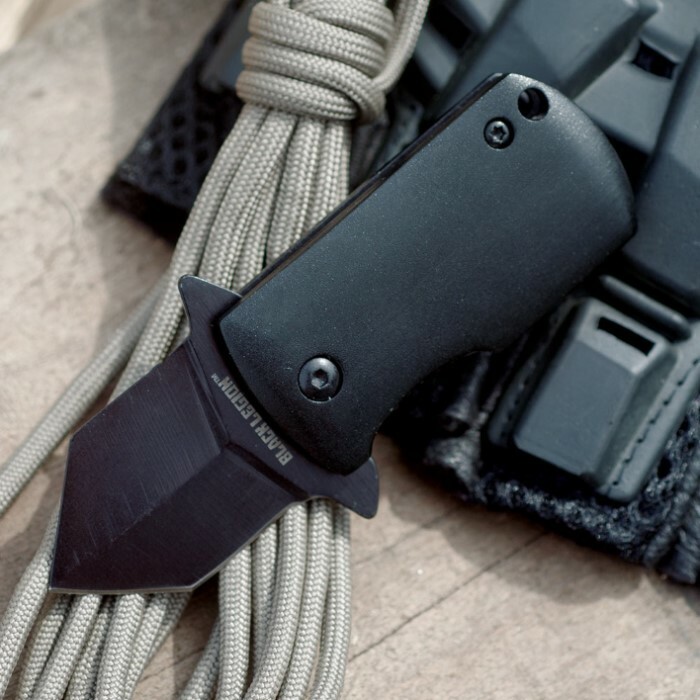 The most impressive part of this pocket knife is its astonishingly fast assisted-opening mechanism, which propels the blade into the open position. 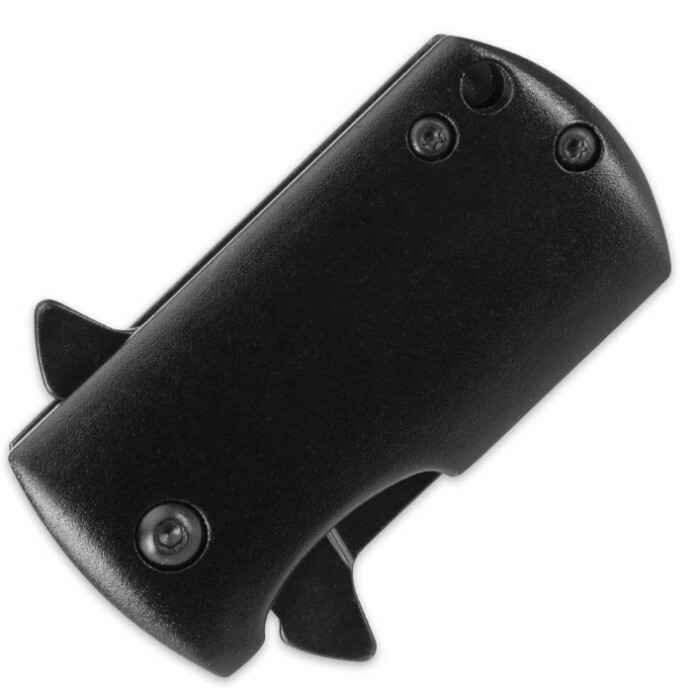 At only 2-1/4" closed, it's easily concealable but always at the ready.